Behold a blue sky and a wide stretch of soil fit for farming. 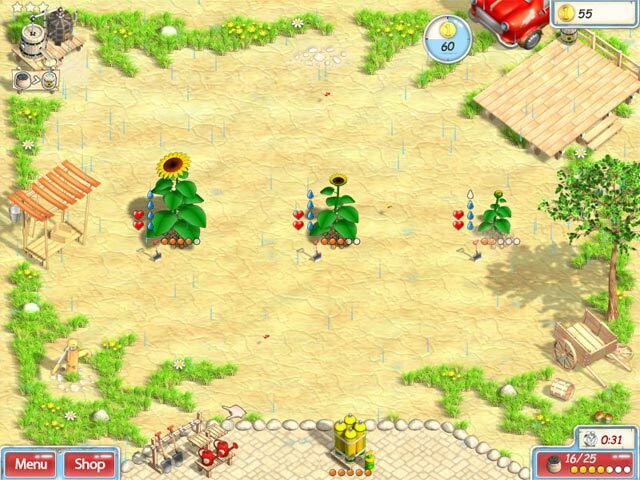 Harvest your crops and earn money for a hard day`s work. Till the ground, plant seeds, and water to your heart`s content! 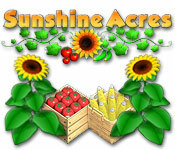 Dotted with sunflowers, Sunshine Acres is a vast stretch of land waiting to cultivate your dreams. 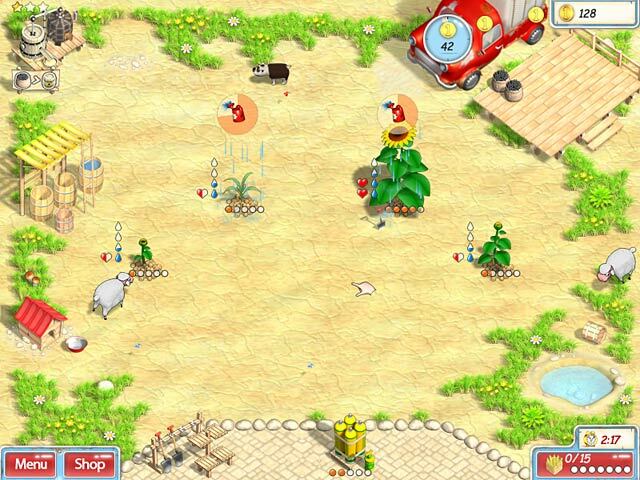 Visit five manufacturing plants and plow through 30 fertile levels in this Time Management challenge.